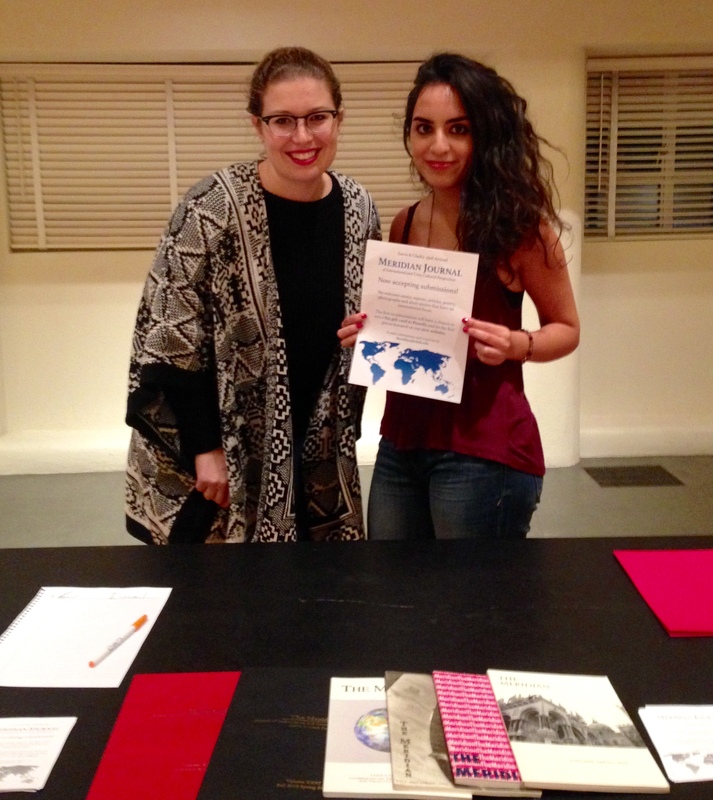 The Meridian is an annual undergraduate publication dedicated to providing a forum for student views on international and cross-cultural issues from Lewis & Clark College. We believe that student discourse outside the classroom enhances education and builds much-needed community. To date, the journal has included essays, research papers, journal excerpts, poetry and photographs, all of which are contributed by students. In the Fall of 2014, the new student board decided it was time to bring the Meridian online. While we will continue to publish a print edition every Spring, we aspire to open up the submission process on a rolling basis in order to encourage students to submit pieces throughout the college term. Their pieces will be revised and edited by members of the editorial board and editor-in-chief, and published online immediately. This also gives students the opportunity to have their work read by a wider audience outside of the college. We hope to keep up with the times of an online age where online media is just–if not more–important than print media. In the Spring we will select the best of the best submissions for our print edition, which will be released in April.